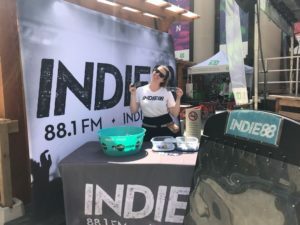 The Indie88 Street Team will be reporting live from Union Station with games, giveaways and prizes! 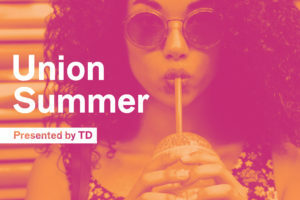 Make sure you tune in on Thursdays between July 1st and August 19th, and catch the team at Union Summer to participate in our awesome contest to win gift cards to our retailers! Our very own Detox Market will be offering free mini skin consultations and makeup touchups with their favourite natural beauty brands! Come by for demos and samples to take home!